This strikingly original and offbeat Western dispatches an ardent teenager from hidebound 19th-century Scotland to the cutthroat wilds of Colorado on a quest to find his lost love, a mission for which he is absurdly ill-suited and ill-prepared. Jay Cavendish (Kodi Smit-McPhee), 16-year-old son of a Highland nobleman, is such a bumbling greenhorn he has even packed a china teapot when he sets off in pursuit of his sweetheart Rose (Caren Pistorius), who has fled to the American west with her crofter father (Rory McCann) in the aftermath of a tragic accident. 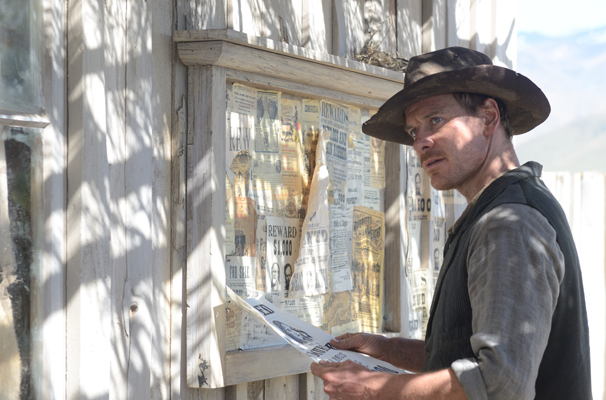 “A jackrabbit in a den of wolves,” Jay’s prospects for survival, let alone success, appear exceedingly slim until he encounters Michael Fassbender’s laconic lone rider, former bounty hunter Silas Selleck, who offers to be his chaperone in return for payment. Jay, however, is not the only person hoping to run Rose and her father to earth. Unbeknown to Jay, a bounty is on their head and Silas’s former gang, led by the venomous Payne (Ben Mendelsohn), is determined to claim it. For a while, we seem to be on that familiar journey from innocence to experience, as witnessed in countless Westerns from Red River to True Grit – with Fassbender’s hard-bitten gunman guiding Smit-McPhee’s tenderfoot to maturity and wisdom. But we slowly come to realise that Silas’s journey out of solitude is as important as Jay’s. The duo’s trek through the wilderness – with New Zealand standing in handsomely for Colorado – alternates between moments of deadpan absurdity and bursts of savage violence – between, for example, a farcical episode involving a makeshift clothesline and some would-be horse thieves, and a ferocious attack on a prairie cabin. In Maclean’s tonally confident hands, the comic moments and the violent ones both seem equally credible. And, in a quietly subversive way, they seem to say to us: this is how the West was won. Certificate 15. Runtime 84 mins. Director John Maclean. 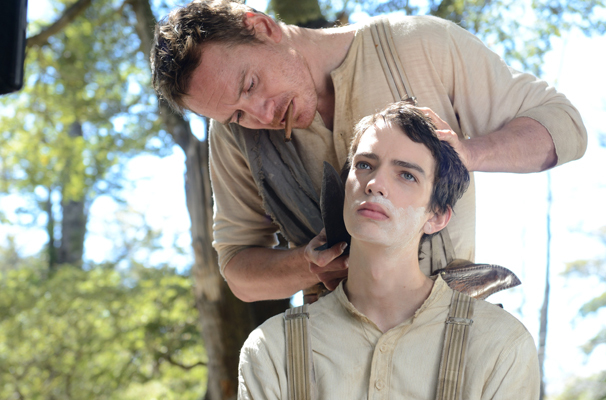 Slow West is available on Blu-ray, DVD & Digital Download from Lionsgate Home Entertainment.